This is shocking and terribly sad news…. 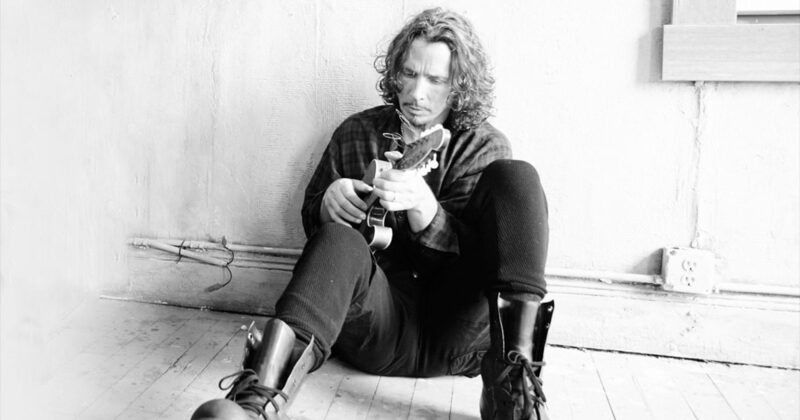 Chris Cornell was not only an amazing musician but also a generous spirit that will be sorely missed. 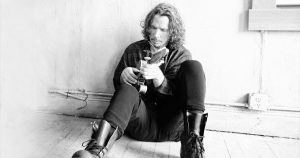 Soundgarden, Temple of the Dog, Audioslave, solo work. What a voice. What a body of work. Our thoughts are with his family, bandmates, friends and fans…. Truly heartbreaking. Hemispheres 40th Anniversary and exclusive Hemispheres merchandise items are available now at Rush Backstage Club. 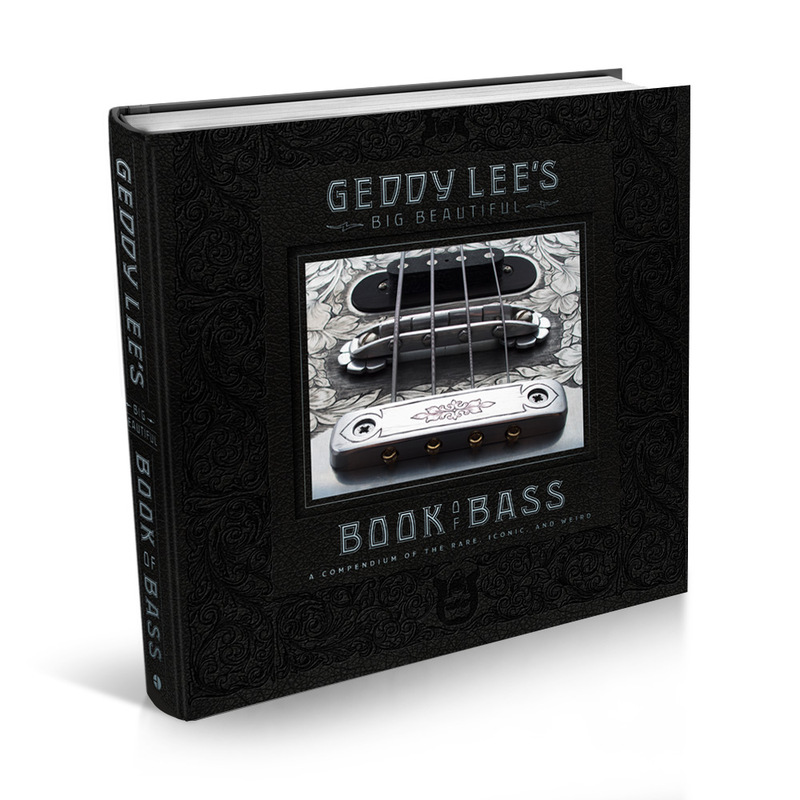 Purchase Geddy Lee's highly anticipated Big Beautiful Book of Bass. This hardcover book features over 400 pages showcasing Geddy's vast bass collection. 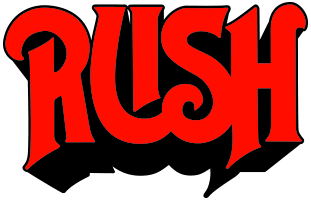 Available at Rush Backstage in Standard, Luxe and Ultra Limited Editions.